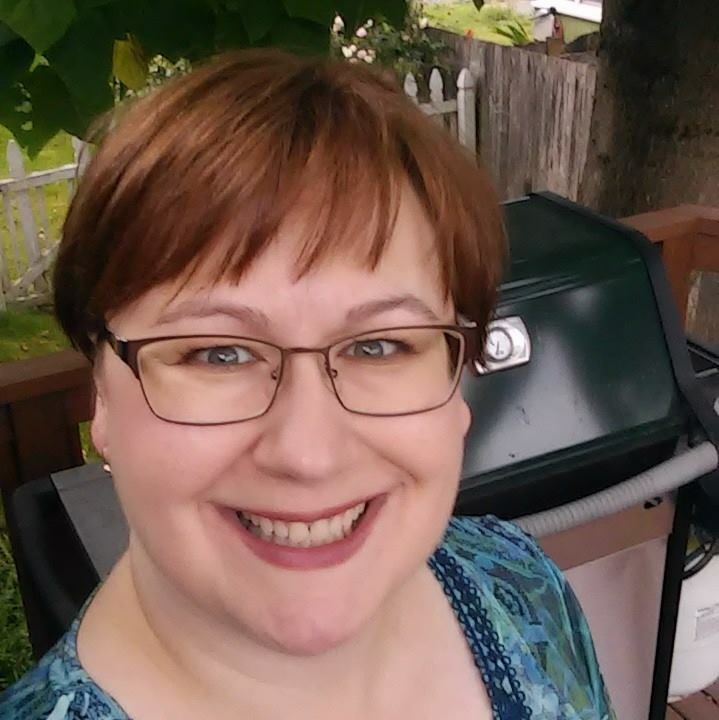 Crafty Lalia: Order Artiste and get FREE shipping! 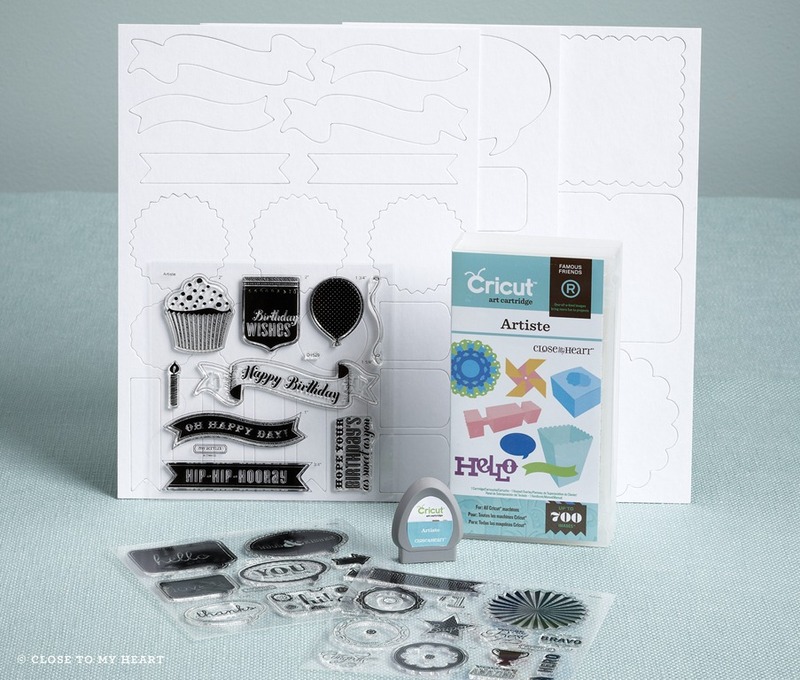 CTMH’s newest Cricut Bundle…. Artiste! Available August 1st. Pre order by 7/31 and receive free shipping & the latest Close to My Heart Idea Book shipped to you. This cartridge is fabulous. Once again, there’s no wasted space. It’s chocked full of boxes, bags, purses, dimensional cards, gift card holders , new 3D flowers, complete mini-albums, banners and cupcake wrappers. It has everything for all the seasons all under the same button. It’s like having several cartridges in one. Here’s the digital handbook. See for yourself! You also get 3 fabulous stamp sets and 3 sheets of coordinating chipboard. You’ll be able to cut on your Cricut and then stamp onto your die cuts for perfectly cut out stamped images. More intricate cuts and less time fussy cutting with scissors. It is phenomenal. Click here to see what I have created so far. So pre-order today for delivery in early August! By ordering today, you’ll get shipping and the brand new Idea Book for FREE! I’m available to answer any of your questions and give you crafty inspiration. This bundle is $99. I’ll be paying the shipping costs. Your Idea Book will be shipped out immediately. Bundles will start shipping to customers August 1st. You can also get the August Stamp of the Month for an additional $5. It is a D-sized stamp set valued at $17.95. Choose the second option if you want the Stamp of the Month.